Athens, Santorini and Crete are among the most popular autumn destinations for Greek and foreign holidaymakers, who have extended their vacations due to the warm weather, according to a survey conducted by hotel online search engine trivago. 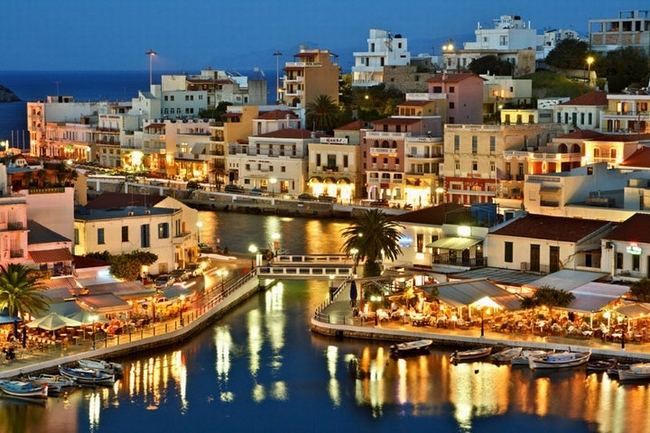 Greece remains a favorite destination to visitors from Germany, the UK, Italy and France. Swiss holidaymakers are planning to spend on average 7 nights in Greece, while the average room rate they look into is at 155 euros/night. The Americans will stay for four days (136 euros/night), the Britons for seven days (129 euros/night), the Russians for nine days and the Germans for eight days on average. Athens, Santorini (particularly Fira, Oia, Imerovigli, Kamari and Firostefani), Mykonos, Crete (Chania and Aghios Nikolaos) and Rhodes are included in the top 10 list of foreign holidaymakers. Many foreign travelers (Germans, Britons, French and Americans) are planning to make a stop in Athens before heading to Santorini, according to trivago. 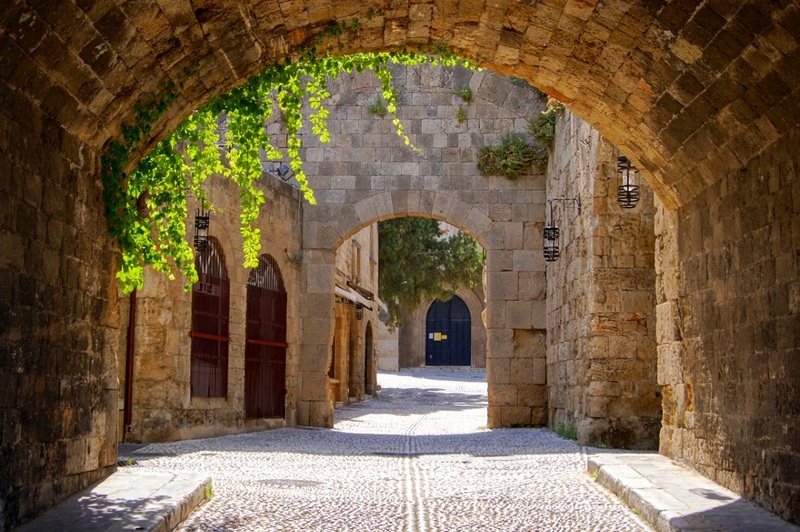 Athens in particular is expected to continue receiving visitors throughout the autumn season, the survey reveals. The average room rates foreign travelers look into range between 68 euros/night (for Polish travelers) and 137 euros/night (for Danish travelers). 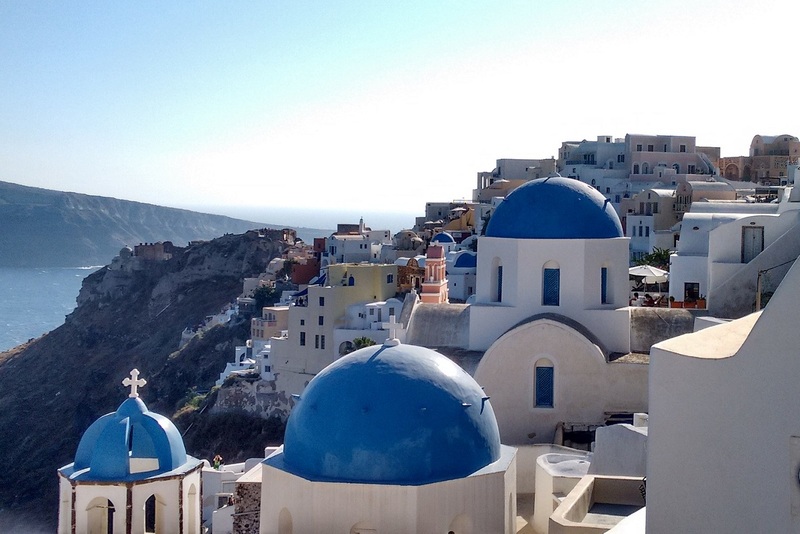 Regarding Santorini, the survey showed that the British prefer to stay in Imerovigli and pay on average 472 euros/night, while the Germans and the Americans prefer Oia (333 euros and 312 euros per night respectively). 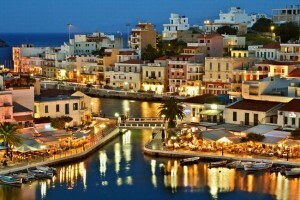 The Greeks are also planning to spend their holidays in Greece this autumn. According to Trivago, Athens, Thessaloniki and Chania top their preferences, followed by Santorini, Rhodes, Nafplio and Loutraki. According to trivago, the average room rate selected by Greek and foreign travelers for the period October 1 – December 30, 2017 is at 80 euros/night, while the average duration of stay is three nights. The survey is based on the search results of trivago’s users between July 1, and September 30, 2017 and includes planned trips between October 1 and December 30.